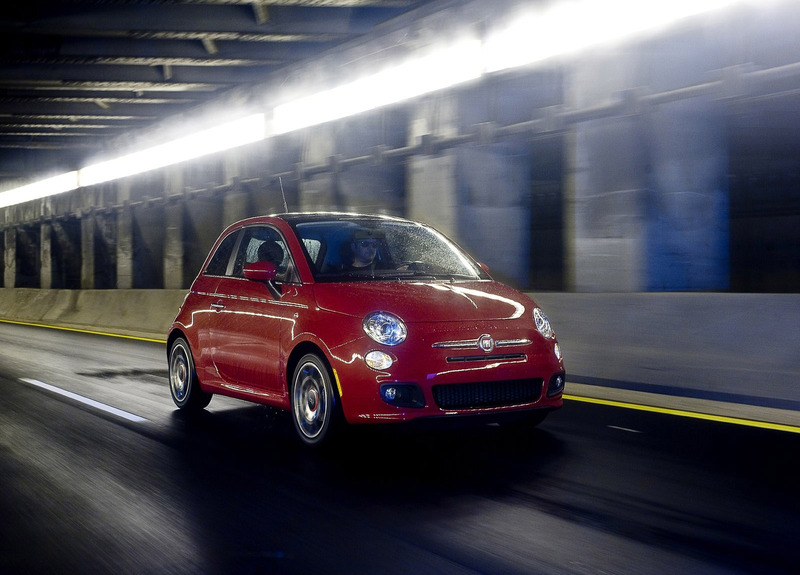 The reborn and reimagined Fiat 500 is arriving soon to America. 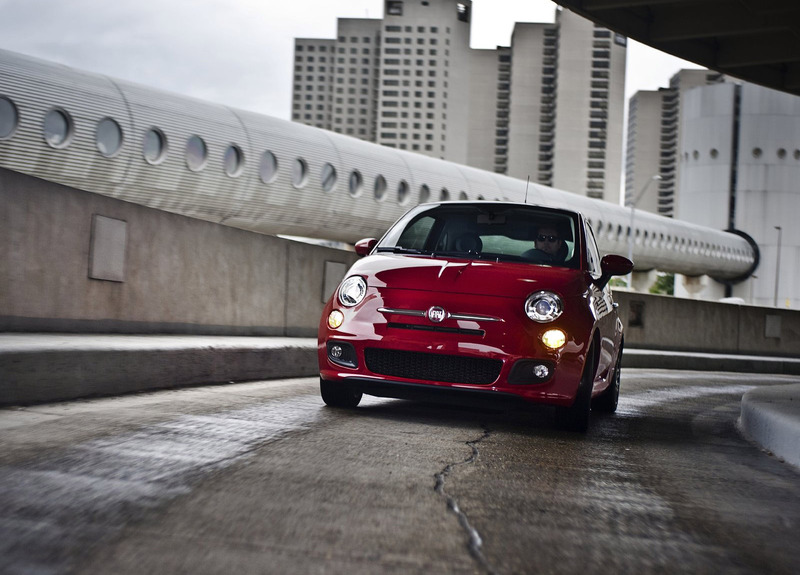 Born in Italy, perfectly tailored for America, the Cinquecento is as vibrant and engaging as it is fit and nimble. 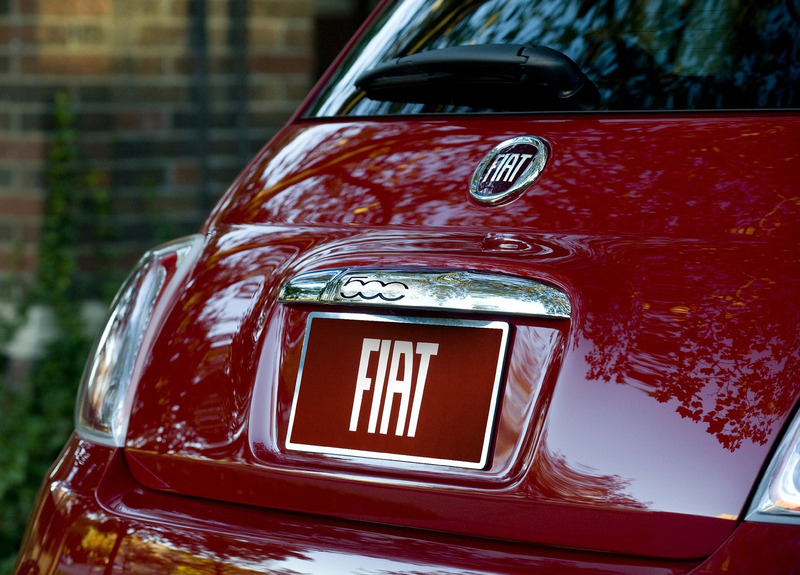 The Fiat 500 Sport, featured in these images, illustrates Fiat's smart and stylish design aesthetic. 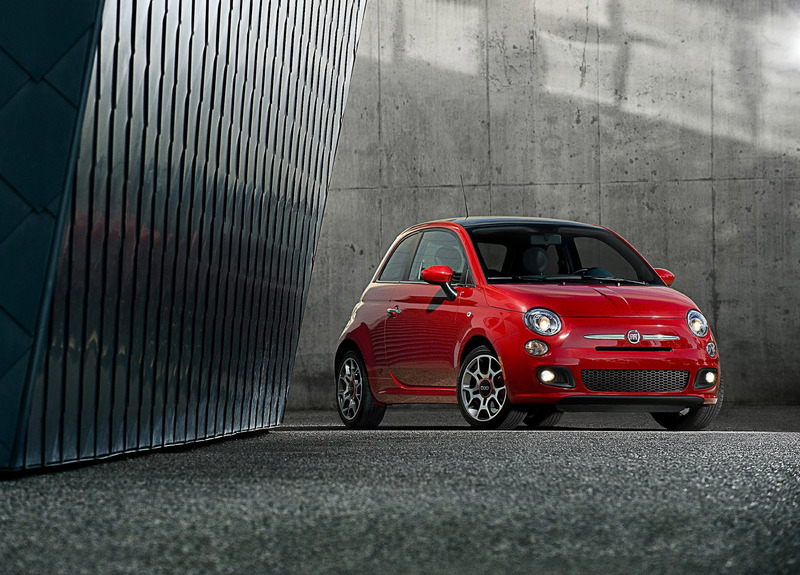 Like the original Fiat 500 a half-century ago, the new Cinquecento continues its timeless value while embracing individual expression and opportunity - all infused with world-class craftsmanship. 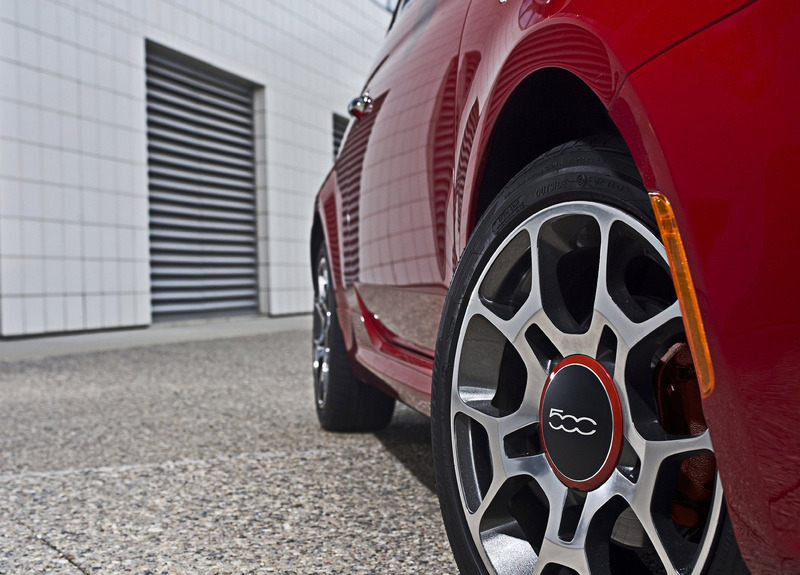 The Cinquecento offers unique adaptations for the North American market and is designed for individuals who demand that style and fashion can coexist with practicality and functionality. 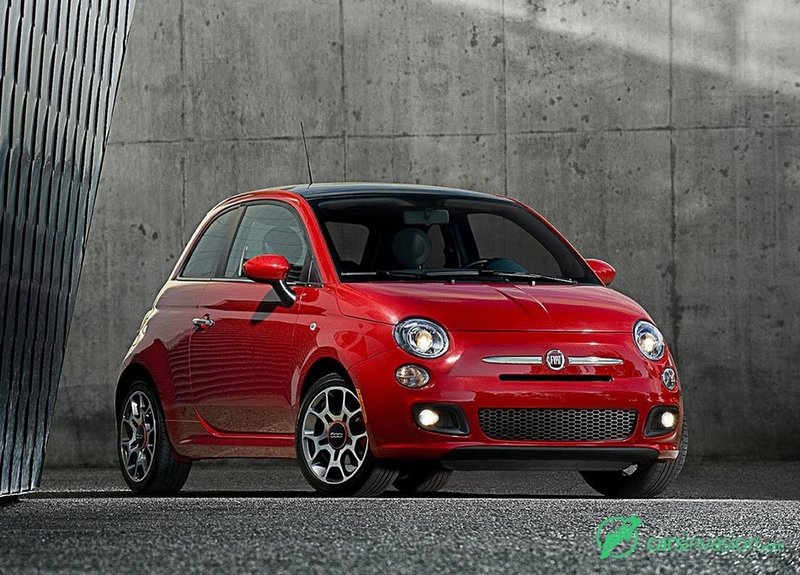 Matching its sport-tuned suspension, the Fiat 500 Sport features athletically styled front and rear fascias with a larger grille and flared aerodynamic treatment. 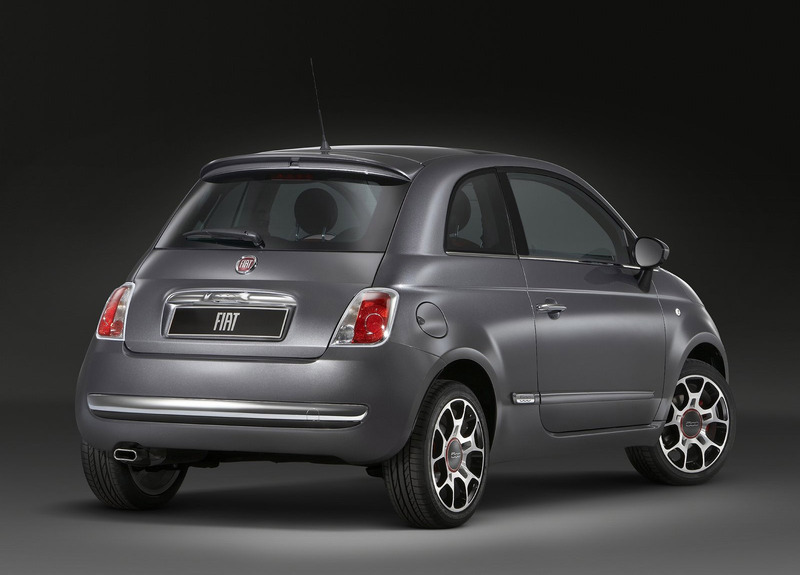 Between its unique 16-inch aluminum wheels with Mineral Gray painted pockets, the Cinquecento incorporates new body-side sill cladding for an enhanced sport appearance. 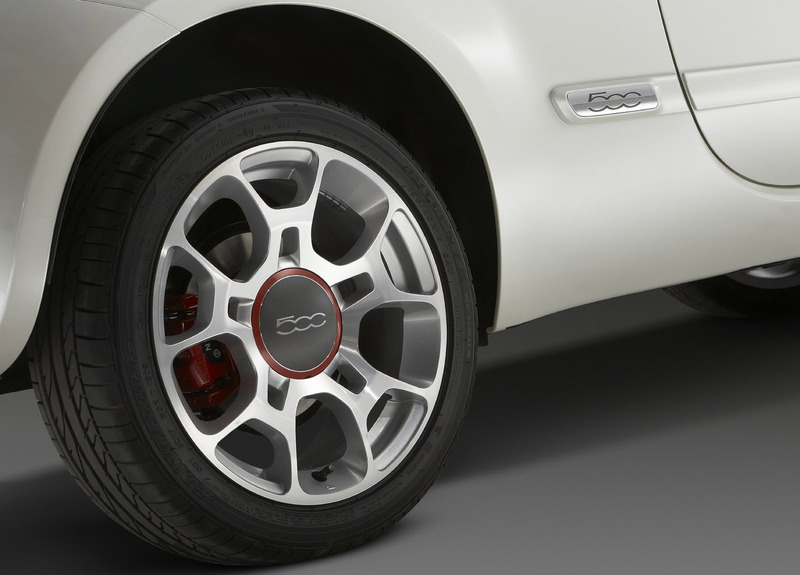 Completing this athletic vehicle's appearance are Performance Red painted brake calipers, a chromed exhaust tip and gloss black shadow-line window trim. 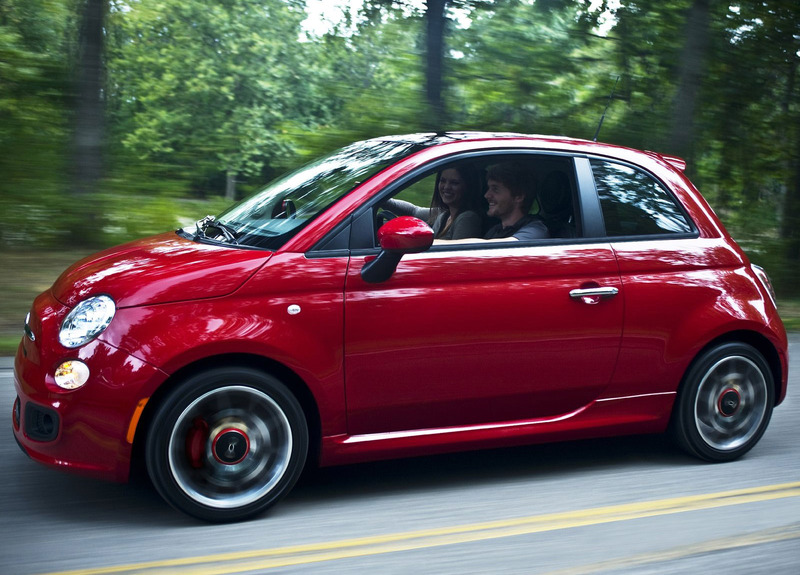 The Fiat 500 Sport also features an available SkyDome power sun roof for an ultra-open view of the world. 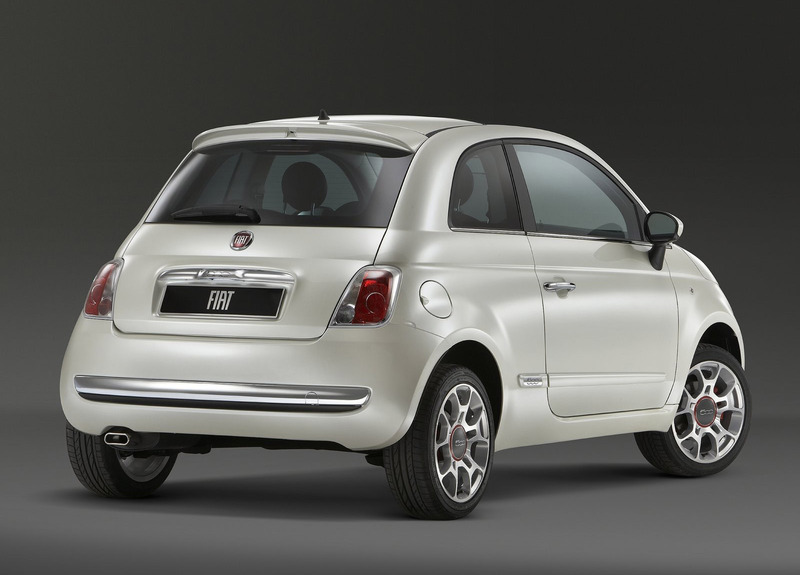 The Fiat 500 will be also available in the Pop and Lounge models with unique exterior cues and different equipment options. 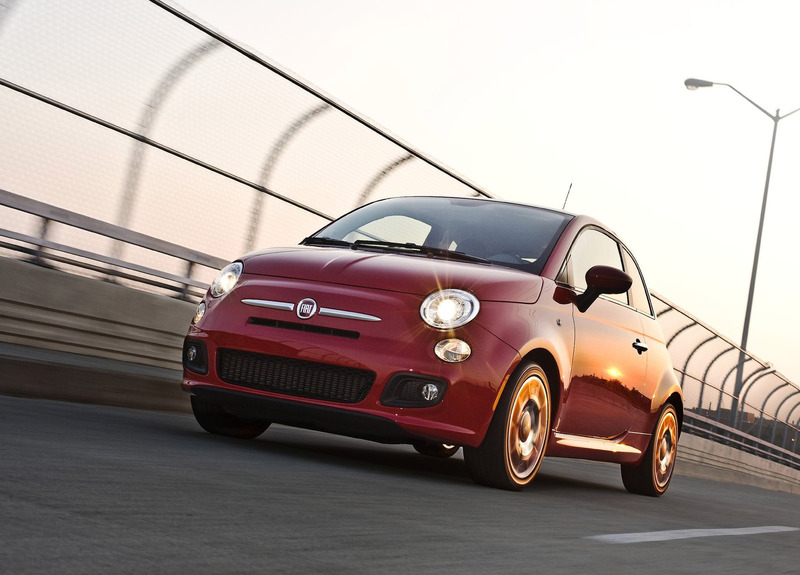 The world-class 1.4-liter engine with Fiat's state-of-the-art MultiAir™ technology powers the Fiat 500 Sport. MultiAir significantly reduces emissions while improving fuel economy and power delivery by up to 10 percent when compared to similar engines. 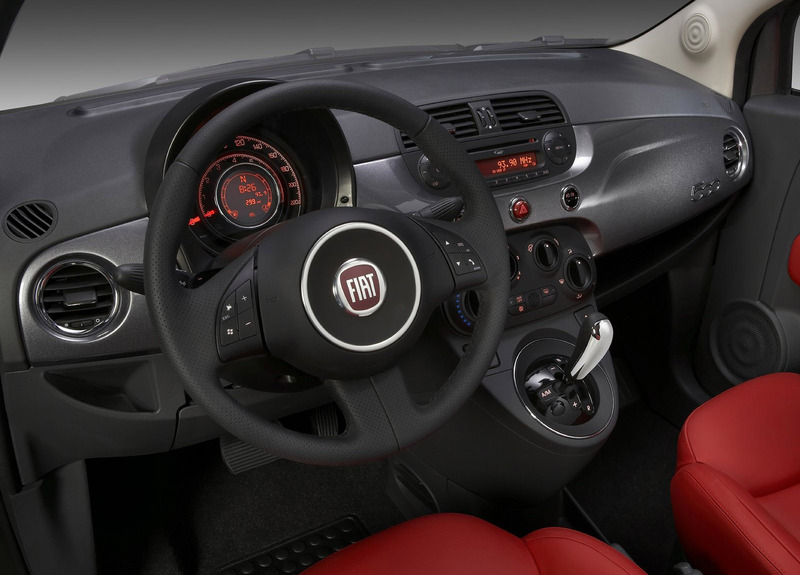 The Fiat 500's technology, driving dynamics and interior features have been intelligently adapted for the North American market, and it will offer small-car buyers a stylish, high-value alternative. 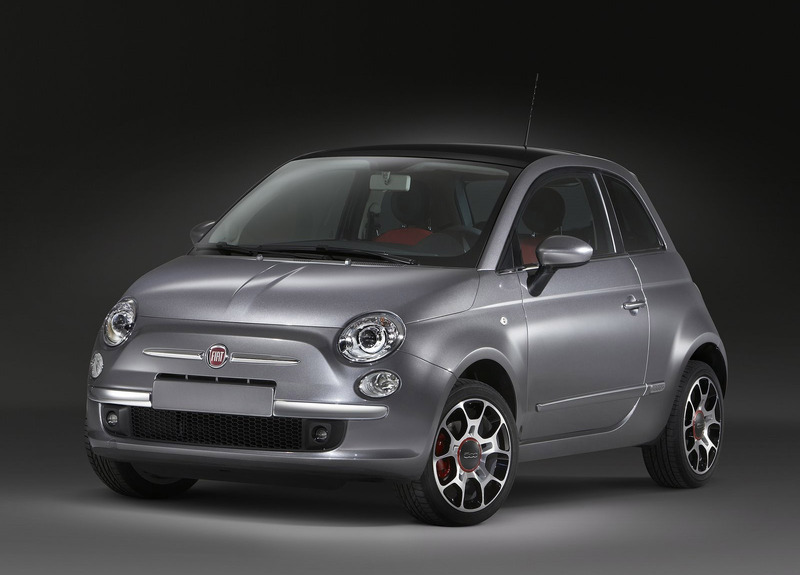 The all-new Fiat 500 will be available for ordering later this year in the Sport, Pop and Lounge models, followed by the all-new Fiat 500C (cabrio) in the spring of 2011.